Sunrise 2nd Edition. 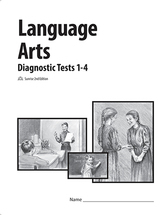 Diagnostic tests for Language Arts and Math are used to place students in CLE curriculum. We recommend testing below grade level. 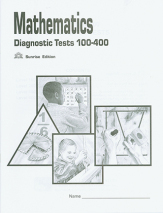 Tests 100-400 are for students in Grades 1-5.Teacher's Guides are required. Sunrise 2nd edition. 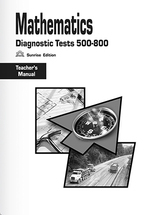 Teacher's Manuals are necessary for testing. 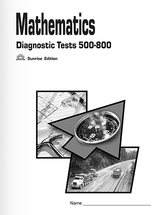 Contains directions for administering the test and scoring the test for placement. Sunrise Edition. 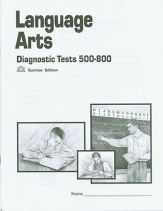 Diagnostic tests for Lanuage Arts and Math are used to place students in CLE curriculum. We recommend testing below grade level. 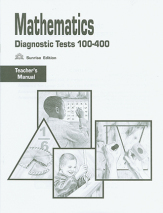 Tests 100-400 are for students in Grades 1-5.Teacher's Guides are required. Sunrise edition. 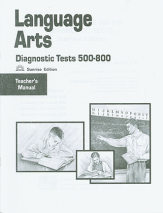 Teacher's Manuals are necessary for testing. 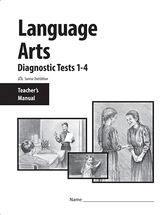 Contains directions for administering the test and scoring the test for placement.